Same great playlist with no ads ever. Full refund anytime within first 7 days. 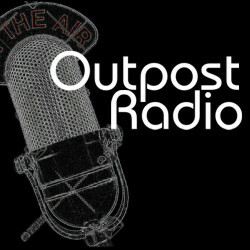 Subscription includes all Outpost Radio stations. First step: Create your Outpost Radio free membership. Or login if already a member.